re: First night in Heroics! Great job every one! 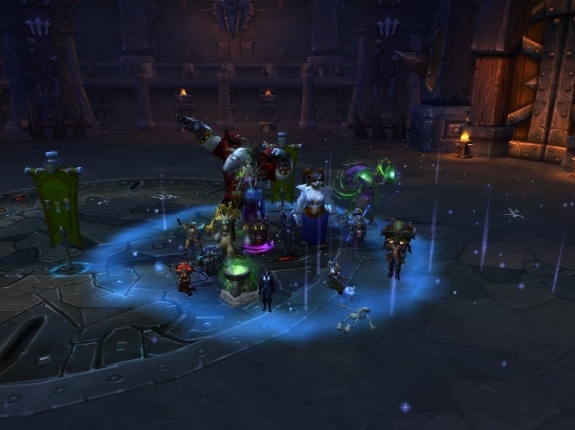 Our first night in heroic and we crushed 4 bosses!